This will be a fun table-flipper when I play it with friends later. Nice! Looks fun. 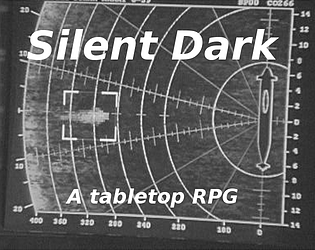 It is like Battleship the RPG. I really like the idea of a tactical RPG in 200wds, and this is the closest I've seen to delivering on it. Good job!